Bishop Elaine Stanovsky leads communion for the Table Talks facilitator training training held in Portland in early March. Bishop Elaine JW Stanovsky is inviting United Methodists in the Alaska, Oregon-Idaho and Pacific Northwest Conferences to participate in Table Talk conversations on human sexuality, the upcoming report of the Commission on a Way Forward and special called session of the General Conference in February 2019. 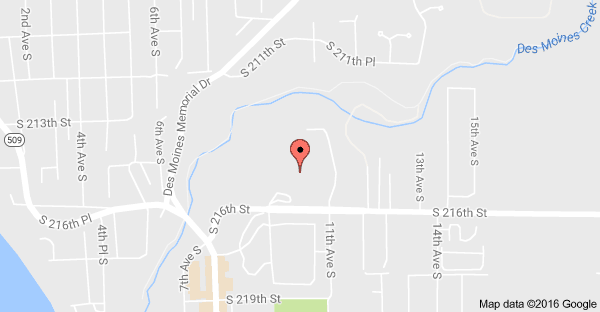 The conversations will be held in various settings across the Greater Northwest Area. Early in March, 47 leaders from the three conferences were trained to convene these conversations in a worship-full context. In her invitation to these leaders, Bishop Stanovsky shared that the United Methodist Council of Bishops is encouraging similar “conversation in each annual conference to further our life together around matters of human sexuality and church unity.” This facilitator training allowed them to experience and offer feedback on a model for conversation that they will take out to other groups across the area. 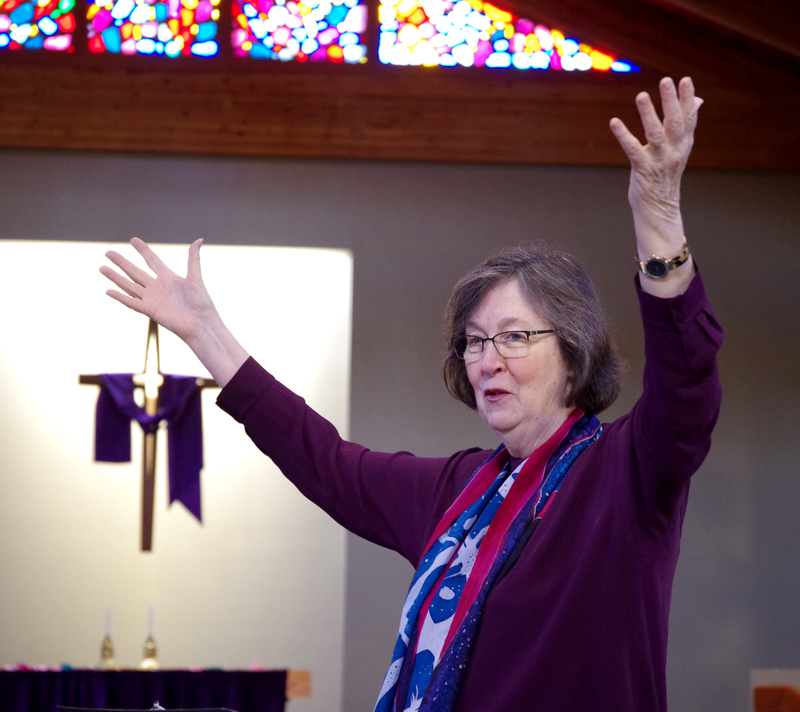 Noted worship designer and leader Dr. Marcia McFee resourced attendees at the training held at Christ United Methodist Church, west of Portland, Oregon. Worship is an essential element of how we work together as the Church and McFee was brought in to offer creative guidance and insight. Nancy Tam Davis, Pacific Northwest Conference lay leader, and the Rev. Donna Pritchard, Senior Pastor at Portland’s First United Methodist Church and Commission on a Way Forward member, also provided facilitation and insight. Trainees gathered with a spirt of curiosity, hopefulness, and anticipation. Bishop Stanovsky, Pritchard, and others offered insight to participants on the state of the larger church’s conversation before they experienced the time of meal, worship and conversation that they are being asked to replicate and lead. Before entering discussion, participants will be invited to commit to a simple covenant. In short, the covenant asks them to: (1) Stay Curious, (2) Be Kind, and to (3) Listen with the same amount of passion with which they want to be heard. Rev. Carlo Rapanut, Alaska Conference Superintendent and a member of the design team asked the questions, “How did Jesus deal with conflict?” Then citing Luke 22:14 he pointed out that, “Jesus would start a difficult conversation by gathering for a meal.” So most of the Table Talk sessions will include some sort of meal time to allow for connection and conversation. Jan Nelson, OR-ID Conference Lay Leader, shares with other facilitators at the training. While it is intended that all Table Talks provide a place to grow in understanding, each conversation will take on a certain character of its own. It is intended that they take place in districts, church clusters, ethnic caucuses, and within other groups and existing networks. Some Table Talks may include 40-50 persons while others may be relatively small in number. The questions and beliefs of participants will inevitably shape the conversation to some degree as well. In December, the Commission on a Way Forward filed a report with the Council of Bishops outlining three “sketches” or possible models for how the denomination might move beyond the current impasse regarding the inclusion of LGBTQ persons. The Commission met again in January to continue its work on these sketches after receiving input from the Council. Following the most recent Council of Bishop’s meeting, it was reported that there are two plans under consideration. Dates for Table Talks will be published as they are made available on the Greater Northwest Area Website. They will also be on their respective Annual Conference calendar. If you don’t see one near you, check back later as more may be added.